Jill joins Leigh and Jon to discuss the Kaleidoscope track. We also learn that Leigh doesn’t like to share… sort of. 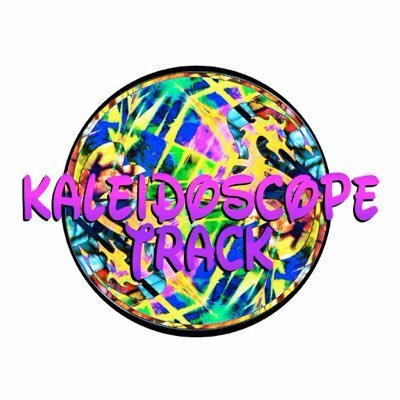 The Kaleidoscope Track can be found on Twitter, Facebook, and the Inter-Webs.